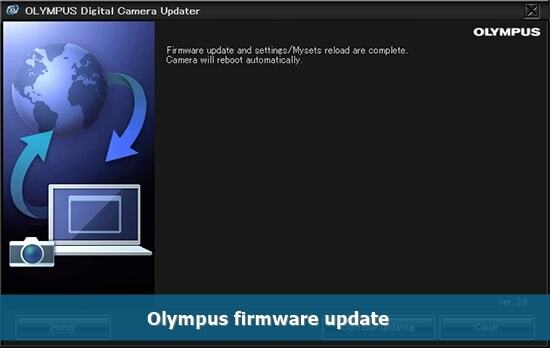 The latest Olympus firmware update brings so many great things for its current model. The models that benefit from the new firmware update include the OM-D E-M1 Mark II, OM-D E-M5 Mark II and the compact Olympus PEN-F. Besides some new features and upgraded performance, the update also will make those cameras compatible with the brand’s latest technology, Profoto Air Remote TTL-O. The new firmware brings small yet highly awaited improvement for the flagship model. Battery used to be a problem with this camera but if you upgrade to version 1.2, the battery level will be more stable. Furthermore, you don’t have to worry about the AF Home setting because it will be saved automatically even when the camera is not turned on. Shooting with viewfinder will also be more convenient because the camera will switch to the rear monitor automatically. As a result, monitoring the playback will be much easier. Version 3.0 brings this compact system camera closer to the flagship E-M5 model because it is now available with Mysets. This great function allows you to save customized camera settings on the computer. The settings then will be automatically adjusted in other cameras in case you want to apply the same settings to your other Olympus cameras. Besides the new Save Settings feature, you also can enjoy better mid-tone adjustment since it is now applicable in the Highlight & Shadow control. Similar with E-M5, the new Olympus firmware update also brings Mysets function to PEN-F. In addition, now you also can preview the effects of Art Filters before applying it to your pictures. The preview images will be displayed at the bottom of the camera screen and this feature can be activated with a simple touch of a button. 0 Response to "Olympus Brings Better Features for Its Current Models with the Latest Firmware Update"